In September the Energy Transition Lab convened and hosted an informal Energy Storage Strategy Workshop in partnership with the Energy Foundation and a number of key local and national storage and utility industry leaders. Workshop partner and co-facilitator, Strategen Consulting, provided technical assistance and case studies of storage projects from around the country and is working to analyze specific energy storage use cases in Minnesota. 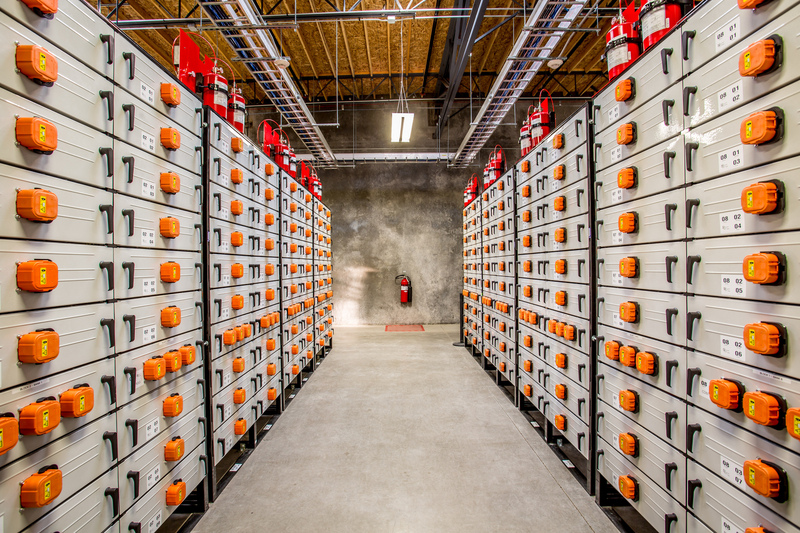 The goal of the workshop was to identify and prioritize key electric power sector challenges in Minnesota which can potentially be addressed cost-effectively by energy storage. Additionally, the workshop served to inform Minnesota stakeholders about various grid services energy storage can provide such as reliability, peak shaving, efficiency, flexibility, power quality, and renewable energy enhancement. The workshop was the first of its kind in the nation, bringing together a diverse set of key Minnesota energy ecosystem stakeholders in an informal, small group meeting format to form hypotheses for how energy storage can be locally deployed across electric power sector silos, and to develop methodologies and approaches to evaluate its cost-effectiveness. 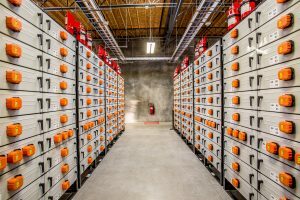 The Energy Transition Lab and Strategen Consulting envision this informal approach as a potential model that can be expanded to other states looking to evaluate if and how energy storage can be integrated into their electric power sector.